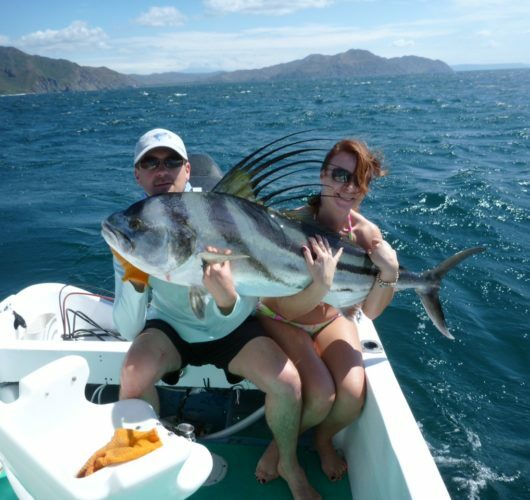 North Pacific Tours has been providing tours to individuals, families and groups since 2006 and are located in one of the oldest fishing villages of Costa Rica – Playas del Coco – also known as “Coco Beach”. We are 25 minutes from the Liberia International Airport located in the province of Guanacaste. 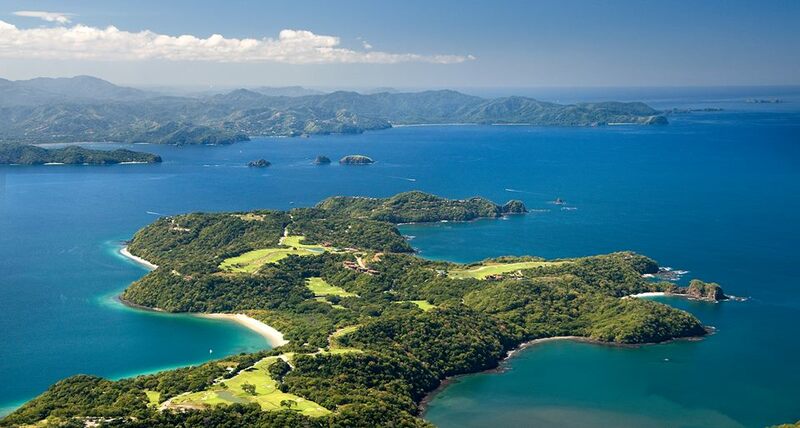 Create memories and experience an amazing time out on the waters of the Papagayo Gulf known for its amazing fishing, surfing and snorkeling in all of Costa Rica! If you are a pro-angler, first-time fisherman, or taking your family out for a snorkeling tour, you will not be disappointed. Anytime out on the water with us is a good time! Fishing trips are perfect for the entire family. These waters are home to some of the most sought after trophy fish every fisherman wishes to land – Marlin, Sail, Mahi Mahi aka Dorado, Rooster, Wahoo, Grouper, Snappers, Jacks and Tuna which you can read more on our Species of Fish page and see when they are running in the Papagayo Gulf.